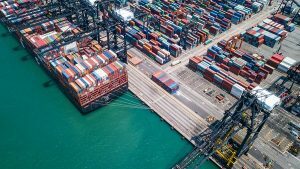 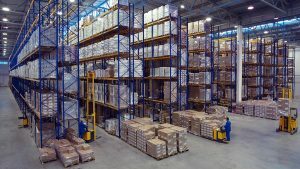 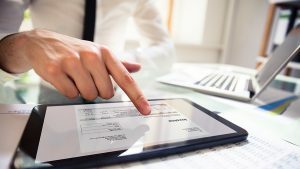 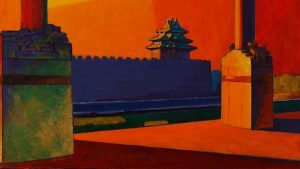 The First Sale Rule: A Way to Reduce Exposure to US-China Tariffs? 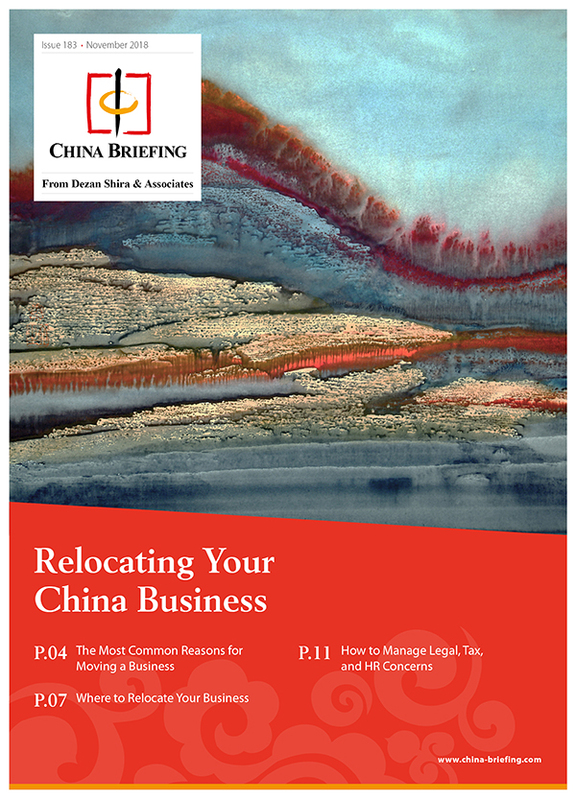 We examine the First Sale rule under US Customs law and how firms can use it to navigate the raised tariffs due to the US-China trade war. 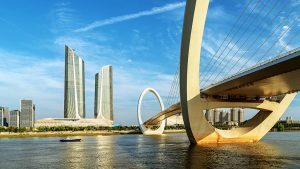 China recently expanded the scope of its pilot VAT program for comprehensive bonded zones, adding an additional 24 locations. 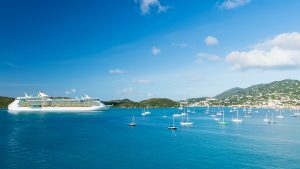 The British Virgin Islands recently passed legislation strengthening transfer pricing rules, amid international criticism for its status as a tax haven. 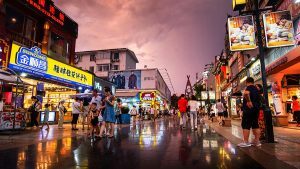 Jiangsu province in East China has rolled out a series of tax cuts and new measures to bolster its private sector economy, especially SMEs. 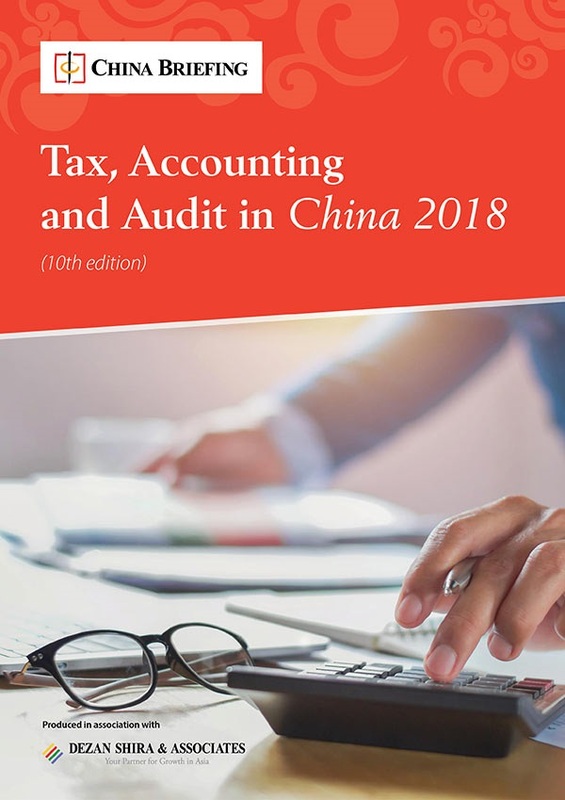 China requires all foreign invested enterprises including WFOEs, JVs, FICEs, and ROs to comply with the annual audit and other compliances. 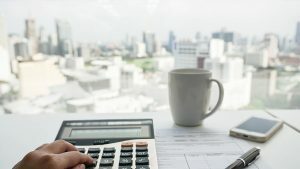 China extends tax cuts for small and micro firms as the government seeks to stabilize the economy and stave off unemployment. 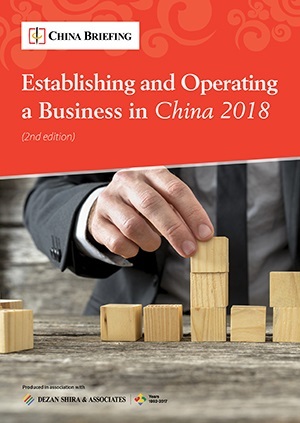 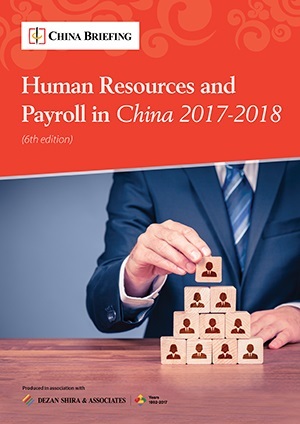 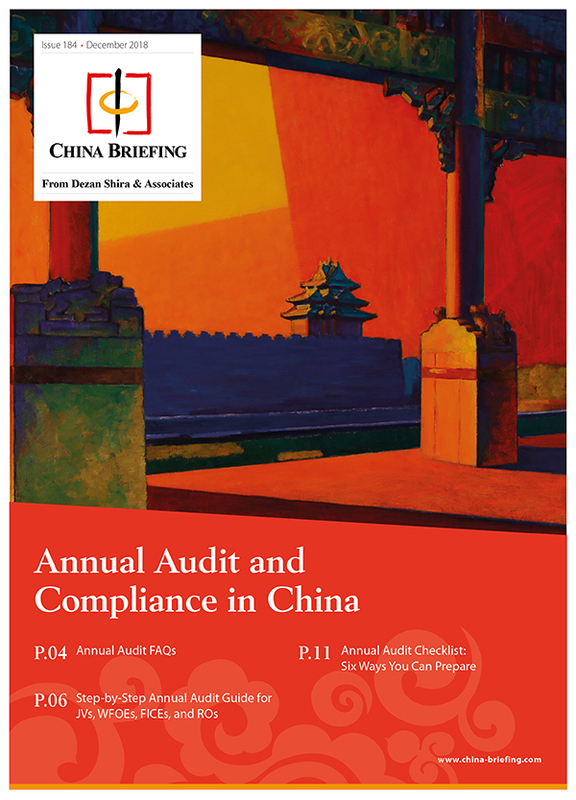 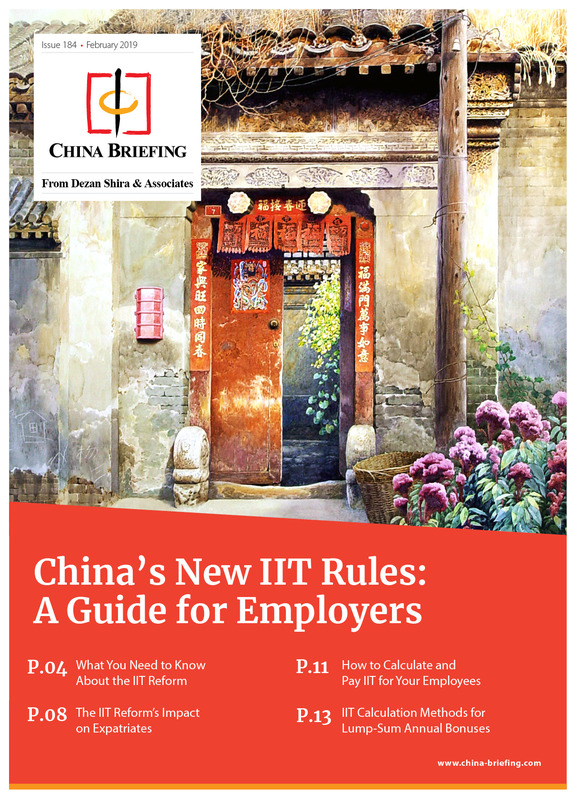 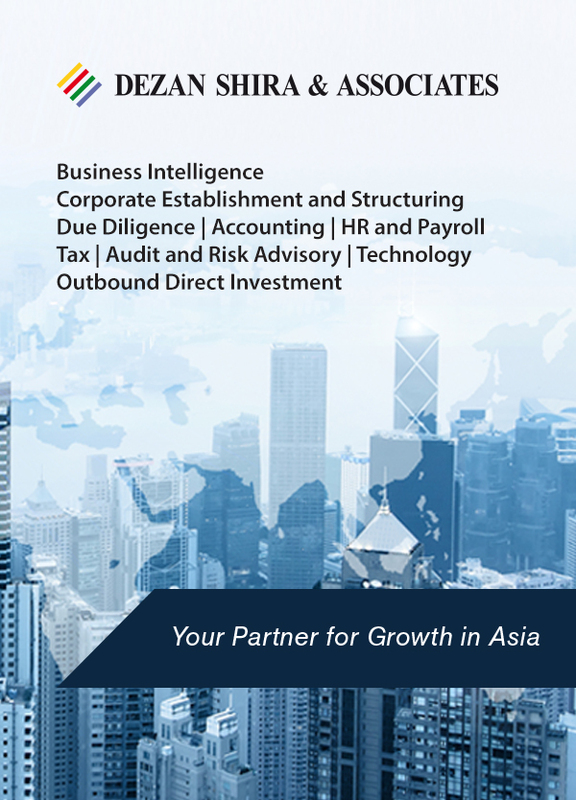 The latest issue of China Briefing Magazine, Annual Audit and Compliance in China, is available for download from the Asia Briefing Publication Store.